With the Brexit deadline fast approaching, certain EU member states are taking precautionary steps to ensure an orderly national transition in the event the UK leaves the EU without a withdrawal agreement and no transitional period ("Hard Brexit"). 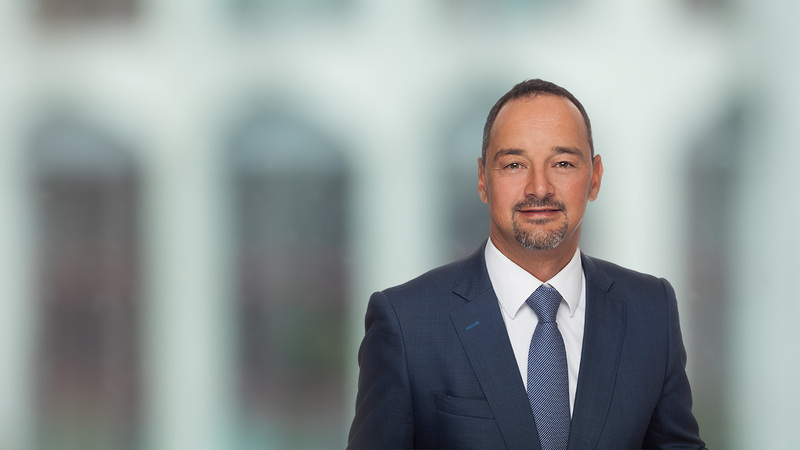 In this context, a draft law (the "Draft Law") concerning measures to be taken in respect of the financial sector in the event of a Hard Brexit was introduced to the Luxembourg Parliament on 31January 2019. The Draft Law, once passed, will apply from 29 March 2019. 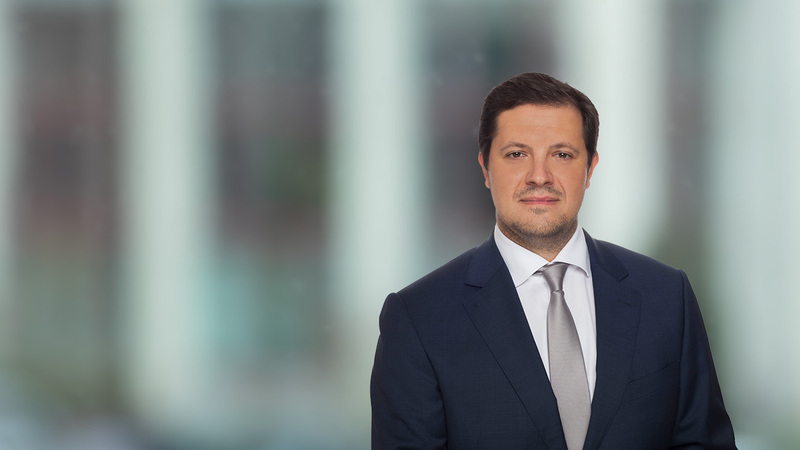 In this context, a draft law1 (the "Draft Law") concerning measures to be taken in respect of the financial sector in the event of a Hard Brexit was introduced to the Luxembourg Parliament on 31January 2019. The Draft Law, once passed, will apply from 29 March 2019. (e) the law of 7 December 2015 on the insurance sector. Under the Draft Law, the competent authorities of the financial and insurance sectors (i.e. the Commission de Surveillance du Secteur Financier ("CSSF") and the Commissariat aux Assurances ("CAA")) are authorised to take certain temporary measures in order to maintain the functioning and stability of the financial markets and protect clients and consumers of the financial sector. The temporary measures foreseen by the Draft Law will: (i) allow UK entities currently providing services or carrying out activities in Luxembourg under the freedom to provide services or by way of a branch to continue to do so for a period of 21 months from the date of a Hard Brexit (the "Grandfathering Period"); and (ii) in this context, enable existing contractual relationships to continue for the duration of the Grandfathering Period. 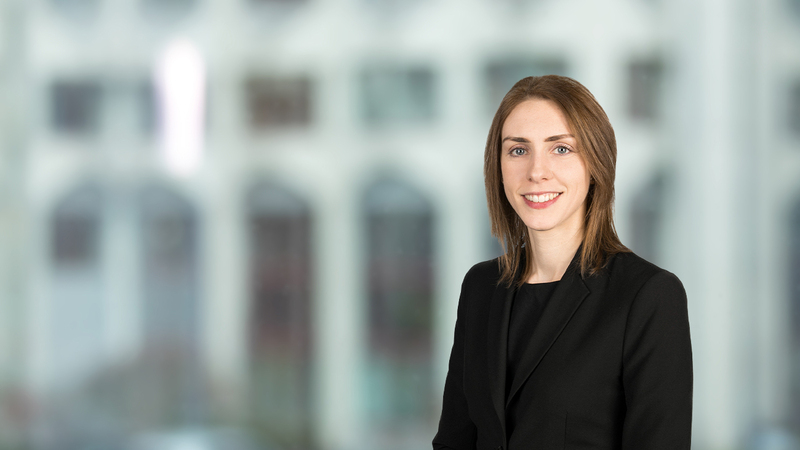 The grandfathering provisions will not, however, extend to contracts concluded after 29 March 2019, unless such contracts have a close link with contracts in place prior to this date. From the asset management industry's perspective, the publication of the Draft Law is significant. The proposed amendments to the 2010 Law and the 2013 Law authorise the CSSF to allow FCA regulated UK entities that act as: (i) UCITS management companies to Luxembourg UCITS; and (ii) AIFMs to Luxembourg AIFs to continue to provide these services in Luxembourg until the end of the Grandfathering Period, i.e. the end of December 2020. Please note, however, that the Draft Law does not address the marketing of UCITS and AIFs. Further information is available on our dedicated Brexit microsite. For assistance on these matters, please liaise with your usual Maples Group contact or any of the contacts listed below. 2 The Draft Law also amends the law of 18 December 2015 on the failure of credit institutions and certain investment firms in order to take into account the amendments made to the 2009 Law.